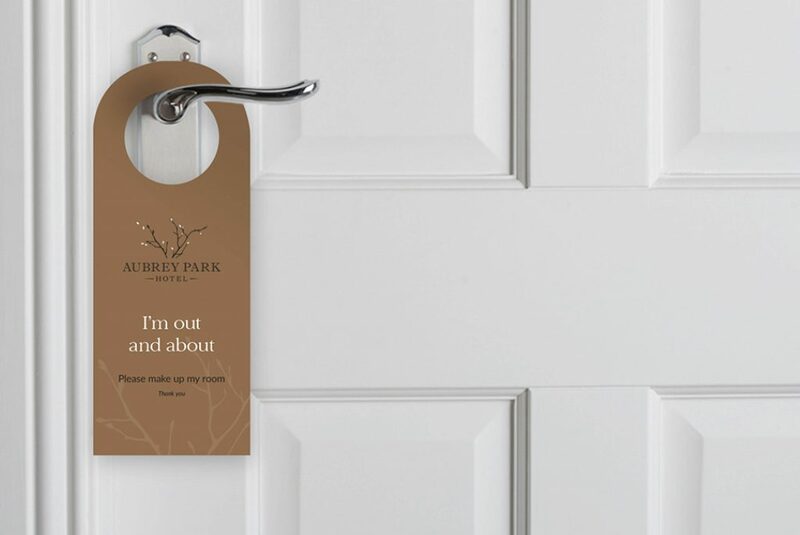 An independent, classic, contemporary hotel in Hemel Hempstead. 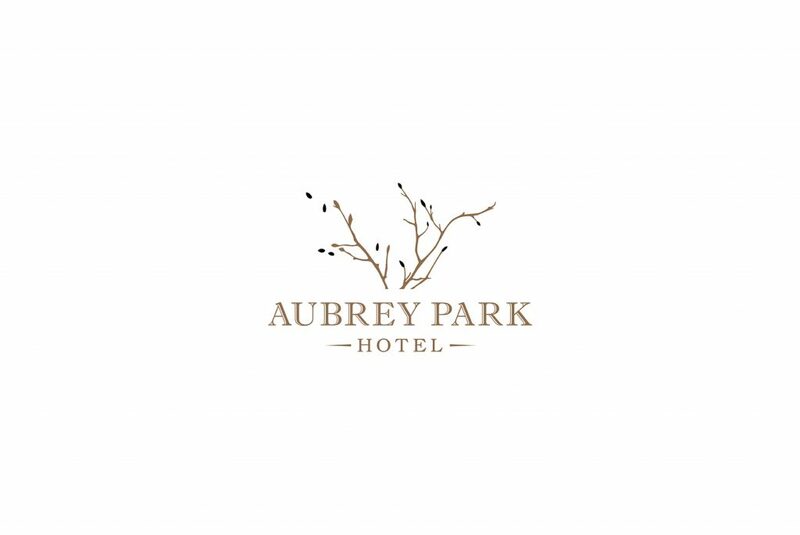 Following a change in ownership, Aubrey Park Hotel brought in IM London to reposition, rebrand and re-launch the business. 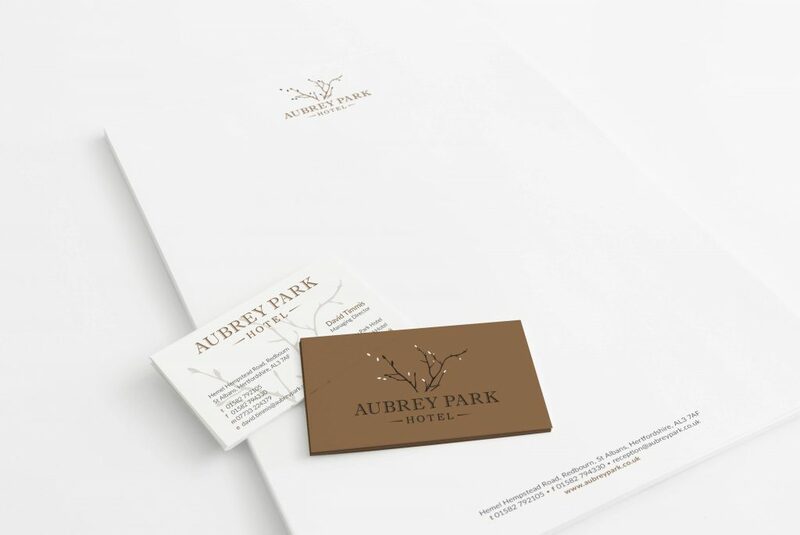 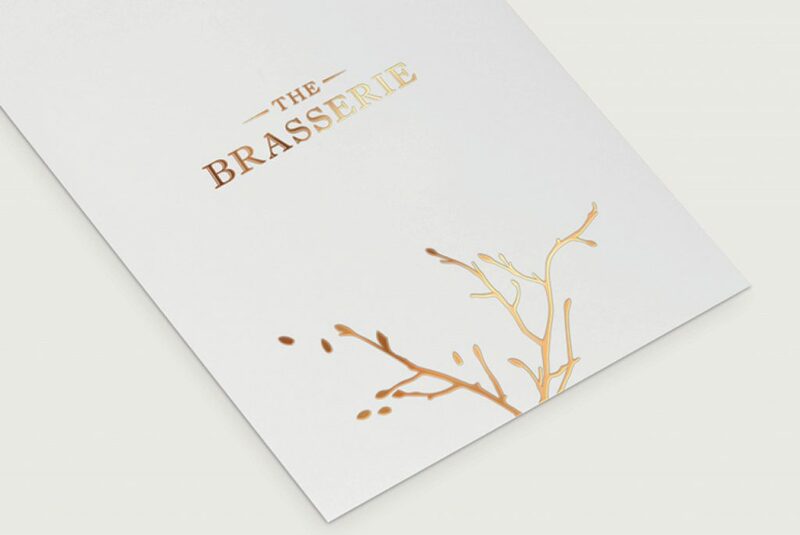 The new branding takes inspiration from the hotel’s classic surroundings and parkland setting whilst the overall look reflects the fresh, contemporary style of the hotel’s interior. 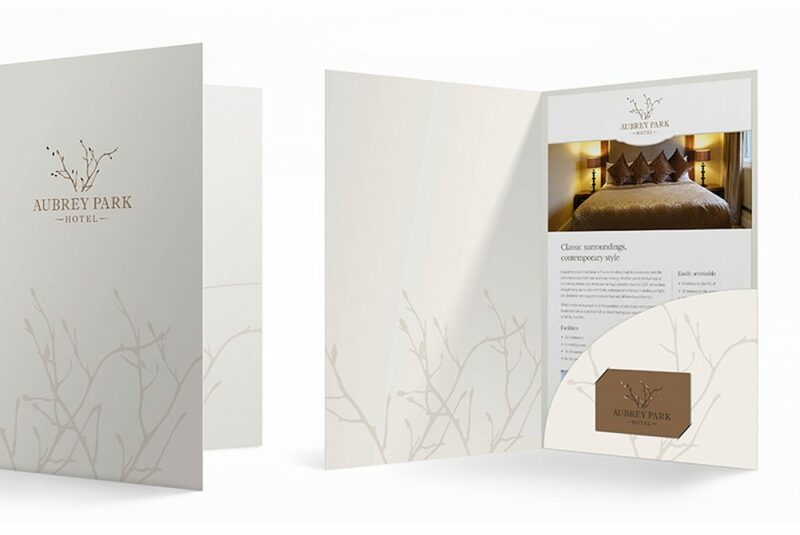 The re-brand included a responsive website, social media, hotel signage, a full suite of operational collateral and a range of marketing communications.